Udaipur has numerous vantage points for photography, but arguably the best one the lot is Ambrai Ghat. It is located opposite to the City Palace, so you’d get some unparalleled views from this ghat. 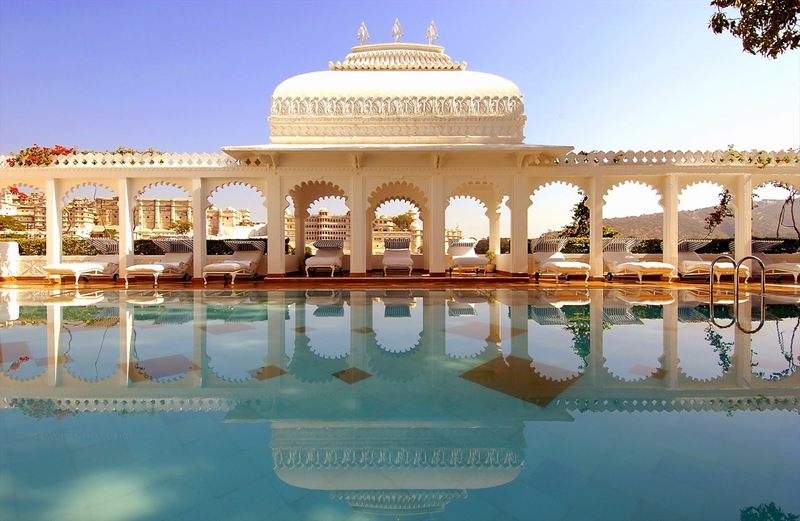 It is a popular hangout for couples, so if you want to spend some peaceful moments with your better half or friend, then don’t miss out this place on your trip to Udaipur. Red cable cars ferry visitors on short (approximately five minutes one way) trips up the hill from Deep Dayal Park at Doodh Talai to Karni Mata temple. Since the tickets around this area is extremely low, so a plethora of come at this destination to have loads of fun. If you intend to aggravate the intensity of fun, then you should visit this destination during evening hours. During evening hours, you can catch the setting sun and enjoy a visual feast. 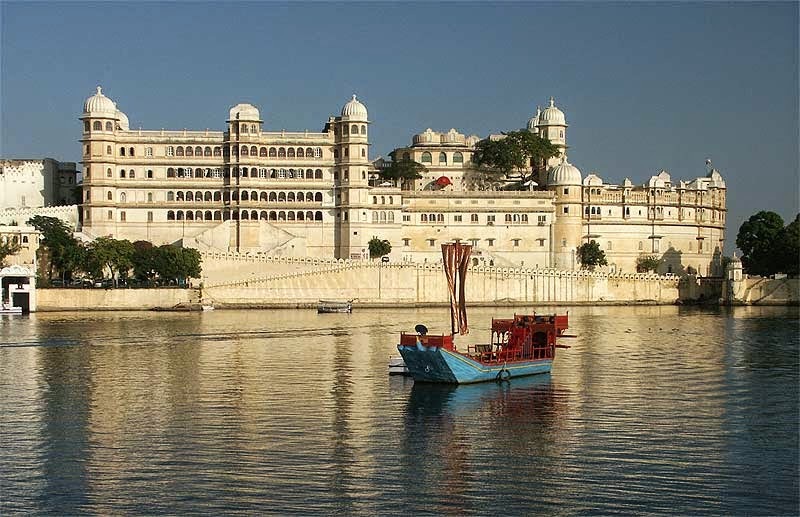 Udaipur hotels are always ready to welcome guests, but if you’re visiting this place during peak season, then you might have to deal with some rush and crowd. In order to avoid the hassles, you can consider getting help of Travel Hot, which is a leading holiday package service provider. Once you get in touch with Travel Hot, you’d never have to worry about accommodation on your future trip.